TH Group’s milk processing factory is located in the Kaluga special economic zone (SEZ) in Borovsk District, Russia. Credit: Agency for Regional Development of Kaluga Region. Ground-breaking ceremony of the dairy processing plant was held in September 2018. Credit: Agency for Regional Development of Kaluga Region. TH Group’s milk processing plant will produce ten types of dairy products. Credit: Agency for Regional Development of Kaluga Region. The new milk processing facility will occupy an area of 40,000m². 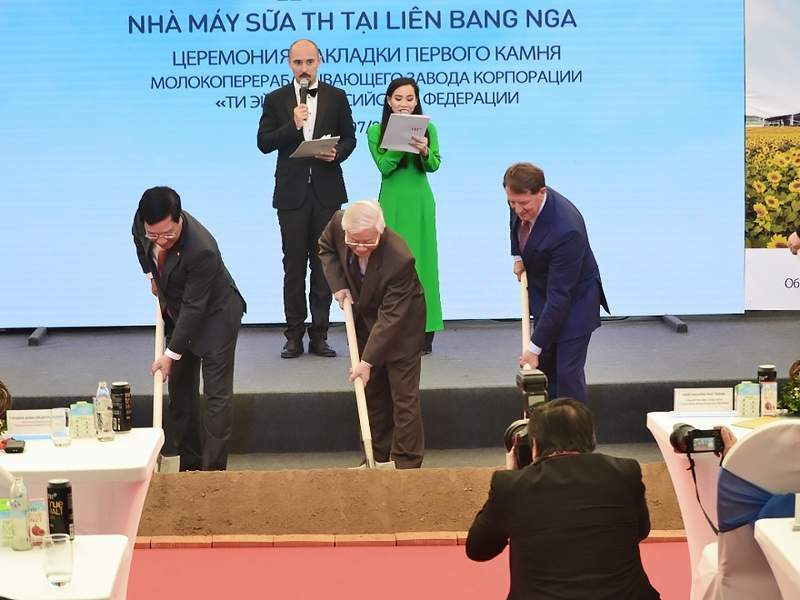 Credit: Bilfinger Tebodin B.V.
Vietnamese dairy company TH Group broke ground on its biggest milk processing factory in Russia in September 2018. 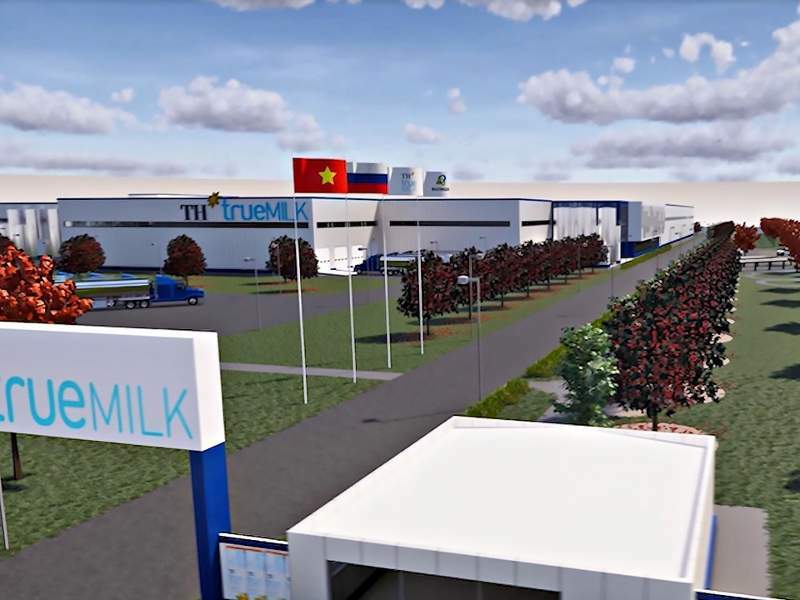 The facility is being developed as part of the company’s $2.7bn investment for developing a high-tech dairy farming and processing complex and food projects in Russia. The milk processing plant will be built in three phases with an investment of $155m. Phase one is expected to be completed in Q3 2019, while the second phase is scheduled for completion in 2020. The factory will help TH Group meet the needs of the Russian dairy market upon reaching its full operational capacity in 2021. The products to be manufactured at the plant will also be exported to international dairy markets such as China and other countries in the Asia Pacific (APAC) region. TH Group’s milk processing plant is located in the industrial area of the Kaluga special economic zone (SEZ) in the Borovsk District, Kaluga region, 80km away from Moscow. It will occupy a floor area of 40,000m². The facility will have a capacity to process 500t of fresh milk a day in its initial phase of operation and up to 1,000t a day upon completion of the second phase. The processing capacity of the plant at full scale will be 1,500t a day. The milk to be processed at the plant will be sourced from the TH Milk dairy farms in Volokolamsk and Kaluga region. The plant will produce ten types of dairy products, including dry milk, pasteurised and fresh milk, yoghurt, cheese, drinking yoghurt, butter, ice cream and sour cream. Technologies integrated with advanced building information modelling (BIM) have been used in the design of TH Group’s milk processing factory, in order to ensure high-quality and control. The dairy plant will be installed with modern technological solutions including fully automatic feeding and mixing systems for high operational efficiency. 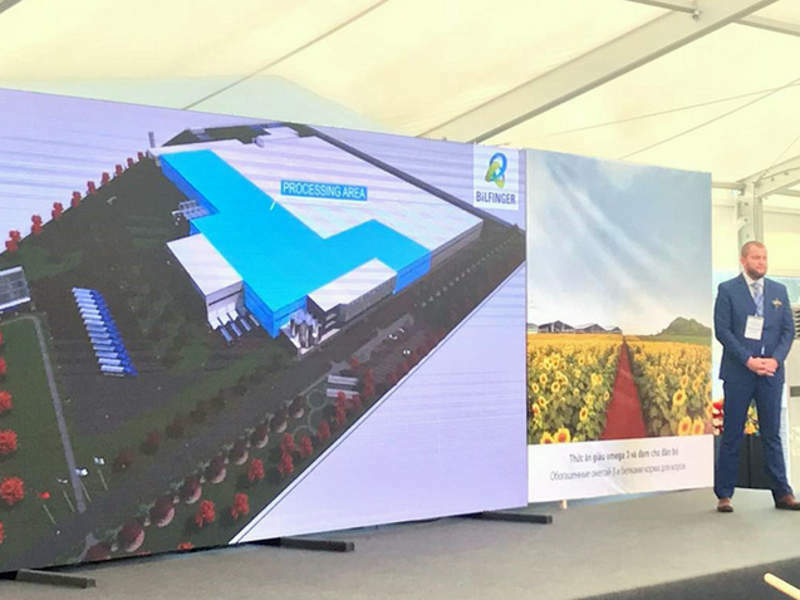 The associated facilities to be built at the site include processing and packaging lines, raw milk reception and storage facility, automated storage facility, production and packaging areas, and warehouse and administrative buildings. Bilfinger Tebodin was contracted by TH Group to provide general design and consulting services for the plant. The contractual scope includes the concept and basic design, engineering surveys, tender documentation for selection of the general contractor, and technical consulting for permits. Established in 2009, TH Group comprises companies involved in food, dairy processing, agriculture, pharmaceutical, financial and education sectors. The group produces and exports 60 types of products to Russia and international markets. 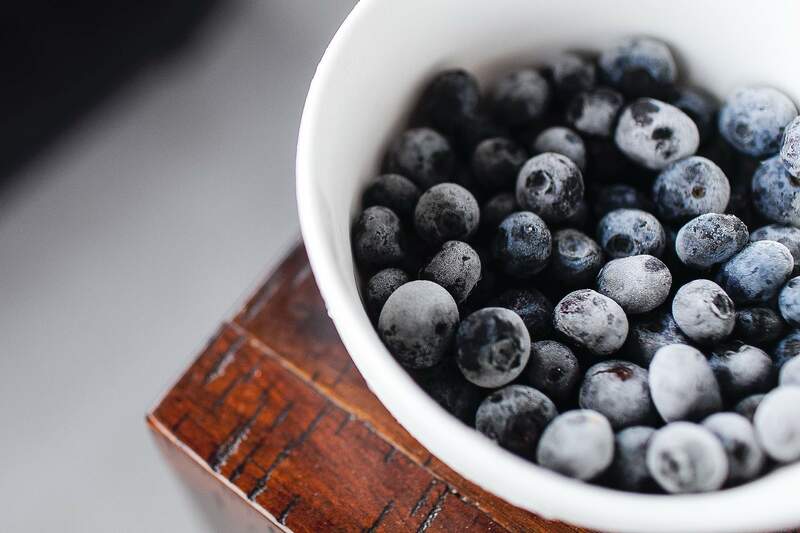 The company is currently building a stock breeding facility in Ulyanovo District, Kaluga Oblast, Russia, and plans to build several farms in Khvastovichi District, Kaluga Oblast. It is also constructing cow breeding and milk processing plants in the Primorye province of Russia’s Far East region. Russia produced approximately 31 million tonnes of milk in 2017 and the country’s dairy sector is primarily driven by whole milk products, cheese, margarine/milk, condensed milk, tvorog, ice cream and desserts. 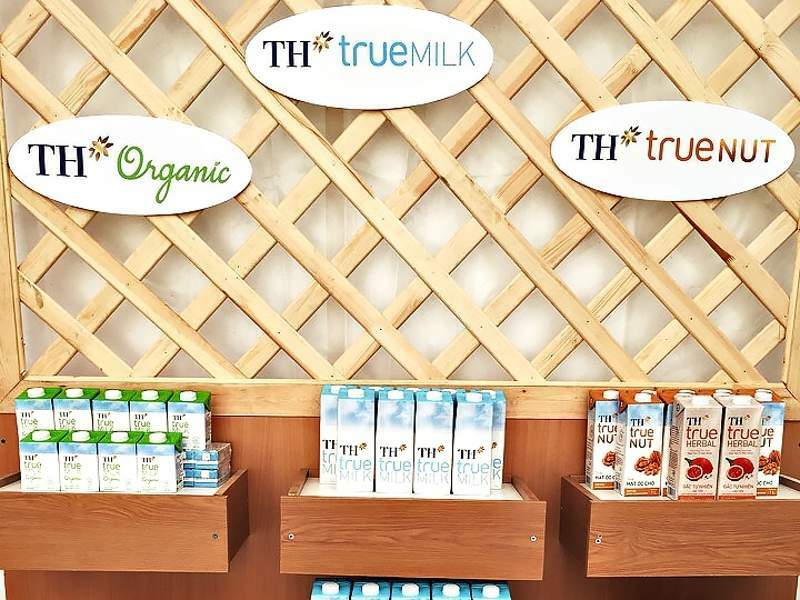 An estimated 46% of the total raw milk went towards the production of a variety of milk products, according to TH Group. Butter and cheese products accounted for 21% and 14% of the milk use respectively, while 5% was used for ice cream and desserts.